Where Martial Artists go when they REALLY want to learn! Fixing Aikido the Right Way! In Combat Aikido Doesn’t Always Work…Here’s Three Reasons Why! Learn Aikido Fast With These Five Concepts! He Gave Me the Hardest Karate Kick to My Apples, but I Got My Revenge! How the Fox Taught the Hounds! Using Karate to Break Boards with Your Head Really Good! We Were Young and Being Tough in the Martial Arts! You Think You Know Crazy Martial Arts! A Karate Punch is the Hardest Punch in the World! Are Karate Kata Just Wasted Effort? Funakoshi, Dark Alleys, and Grabbing Mugger Cahonies! Japanese Martial Arts Replaced by One Punch Karate Mistake! Mas Oyama was Truly the Toughest Karate Master Who Ever Lived! 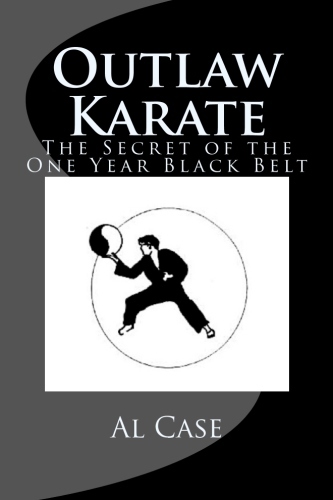 Outlaw Karate Beats the ‘Stuff’ Out of the Muggers! Self Defense Application from Pinan Three Karate Kata! Sneaky but Powerful Kick Will Knock Bad Guy on His Fanny! Sokaku Takeda: The Greatest Samurai Who Ever Lived! The Real Reason Why Classical Karate Is Failing! Three Steps to the Most Powerful Punch in the Martial Arts! What Happened to Mess Up Karate! 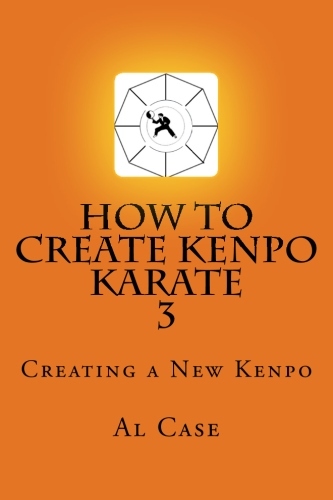 Going From Ed Parker Chinese Kenpo Karate to Matrix Kenpo Karate! Hey Mate! What’s Yer Kenpo Karate Style? Be a Kung Fu Master, Learn the Secret of Light Kung Fu! How to Learn Kung Fu Fast with the Shaolin Butterfly! 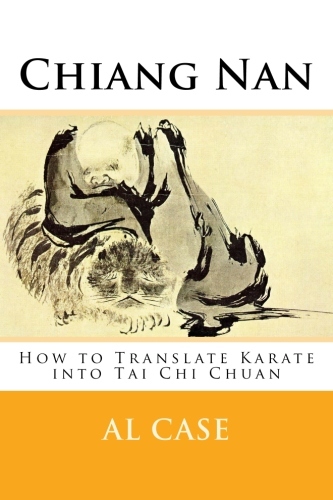 How to Make the Transition from Shaolin Kung Fu to Wudan Martial Arts! Internal Power in the Martial Arts through Five Simple Steps! Martial Arts Strength…How Much Do You Need? Martial Arts Strength: The Truth and Nothing But the Truth! The Secret of Martial Arts Power! 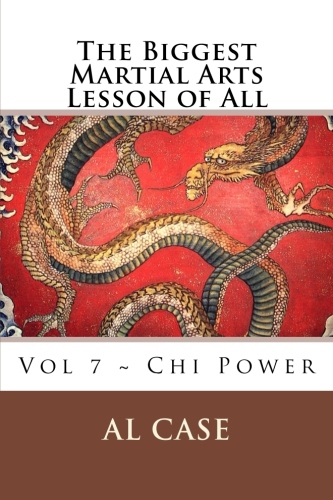 The True Secret Chi Power in the Martial Arts! Bruce Lee, Jackie Chan, Jet Li: Who is the Best Martial Artist? Discovering the Three Depths to a Real Martial Arts Strike! Five Steps to the Hardest Punch in the Universe! Five Things I wish I Had Known About the Martial Arts! How to Size Up an Opponent! Martial Arts Fighting in the Dark: How to Train Yourself! 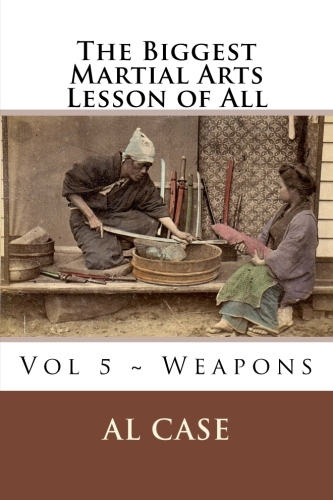 Martial Arts Weapons: Four Ways to Hold a Knife! Small Joint Manipulation and the Mixed Martial Arts! The Best Kung Fu Movie You’ll Ever See! The Deadliest Weapon in Martial Arts History! The Most Fantastic Martial Arts Training Device Isn’t Always So Great! What Would the Perfect Blend of Martial Arts Training Be? Which Martial Arts Will Win? 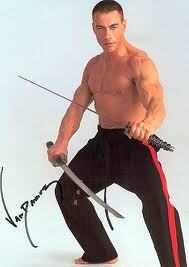 Who Would Win the Fight…Jean Claude Van Damme or Steven Seagal? Why Does It Take Forever to Learn Martial Arts? How to Download Martial Arts Directly Into Your Brain! Learn Real Shaolin Kung Fu Fast with Matrix Martial Arts! Matrix Karate Proven as a Faster Way to Learn Martial Arts! The Real Reason Why I Didn’t Matrix Kung Fu! 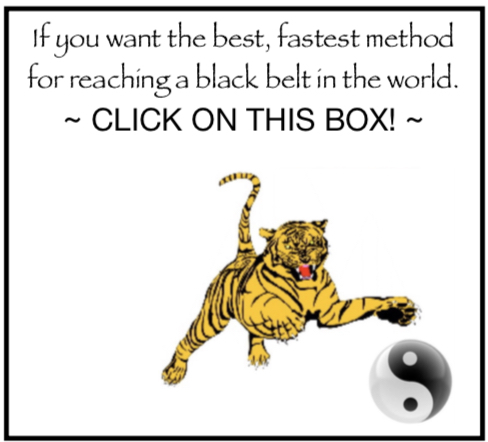 Be a Kung Fu Master and Enter the Cosmic Mind! Horse Stance Meditation Points Directly to The True Art! How to Increase Grip Strength with Karate! Why the Art of Karate Will Never Be a Submarine! How to Walk the Circle in Pa Kua Chang and Go Insane! Learn Pa Kua Chang in Three Easy Steps in Three Months! The Incredible and Unbelievable Golden Sphere of Real Pa Kua Chang! 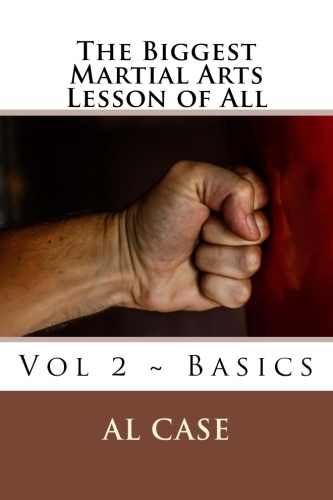 Learn Martial Arts by DVD! Learn Pa Kua Chang Now! Four Drills to Build Powerful Taekwondo Kicks! Newsletter 820 ~ Sign up now! Arthritis and a Martial Arts Punch! he sometimes had trouble with a fist because of arthritis. which may impact on concepts about arthritis. but generic with a bite. I realized I wasn’t a breaking kind of guy. and power is often associated with breaking things. it’s how much weight you can transfer into the opponent. and it is important…for beginners. you don’t need to tighten the fist. take a stick and poke it into a watermelon. and it required a certain amount of ‘quick’ weight. relax and throw the body. There’s all sorts of things to think about here. if you threw 20 pounds at somebody it would hurt. the tightening of the muscles actually holds the strike back. you need a certain degree of focus to develop internal power. and focusing the energy is VERY important. of how to focus the energy with a tight fist. and sharing his win with me. there are ways to keep training. Tell your friends it's FREE! And that means it is an absolutely gorgeous day for a work out. And we got into a long discussion. and then hurt him some more. ‘Do it a form a thousand times and you know it. You could be expert in 2 months. But you have to do it right. to make this all work. and it won’t hurt you. it doesn’t flow through body parts used in individual fashion. came the look I had been waiting for. and I knew he would eventually ask about it. is a piece of the form applied. It is a self defense movement. It is the working part of the form. he/she is not doing karate. They are just fighting themselves. as a basis for belief. becomes the basis for truth in this universe. from the viewpoint of 50 years of training. as continually done in a work out. practiced again and again and again. until you just do it without thinking about it. and all those sorts of things. and suddenly there is nothing but the move. And he doesn’t understand what hit him. A Postulate of thought hit him. And there is nothing purer in this universe. that i sometimes forget to go into this factor. 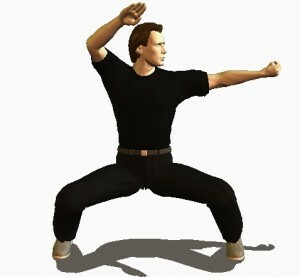 in Matrix Karate there is the Matrix of blocks. These are like mini-Promise Fights. before you get to the big ones. The big ones are on Temple Karate. because it is assumed you have done the groundwork of Matrixing first. And the form applications are VERY pure Promised Fights. and the ability to hit somebody with a thought. then you are taking the long route. make inroads and discover what a PF is. and work on them to make real Promised Fights. and really go to town on the Promised Fights. no distractions from other arts. and sets you up for the broader moves of Temple Karate. It is a real Closed Combat System. the old guys who came before us were into. and digs you to new depths. that is the story on Promised Fights. Dig ‘em…they are the real zen of Martial Arts. if you have already done Matrix Karate. 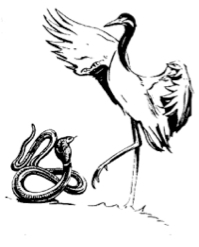 it is one of the first arts presented on the home page. and send me your wins in two months. Make Your Day with a Martial Arts Win! after sharing the martial arts. I thought I’d share a win. how to send newsletters into Spam folders. The newsletters always end up there. here comes a win from Jason W.
I’ve trained on two continents officially hold 1 black belt, and unofficially am that level in 2 others. I am currently working through the purple belt level in your Kang Duk Won course. I have to say that the workout is as tough as anything I did in Hapkido, but I am slowly getting there. The KDW material is filling in all the holes I had in my training. It’s really amazing how much stuff the instructors leave out or don’t even know. About a year ago I was at the place where you started in developing matrixing. I was looking for ways to bridge all my training into a logical system apart from the individual styles. I am lucky I found your site. I saved myself about 40 years of headaches! Just keep up the good work. I learned at the original Kang Duk Won. and I’ll talk to you later. Karate Kata…How Good Are They? Martial Arts Kata, Good or Bad? in the Martial Arts Kata are often translated as martial arts forms, so I use the terms interchangeably. Is this true? Or is it meaningful, do forms actually teach you combat? 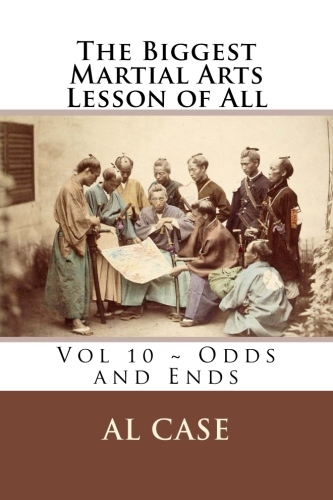 Certainly looking at Pinan/Heian 1, or Kenpo Long 1, you have to wonder, is this meaningful? Are they honestly expecting me to drop the opposite hand when I block and punch? And why are they having me drop my hands when in sparring they tell me to keep my hands up? 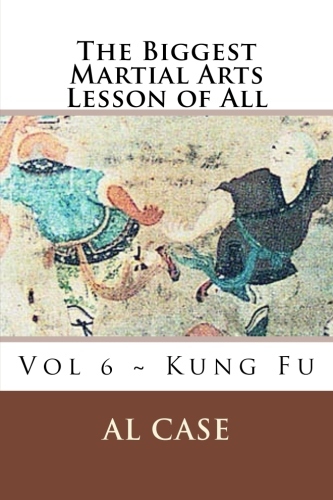 Even with something so entrenched as Sanchin, or the Sil Lum Tao those that lack correct teaching have to wonder, “how is this teaching me to fight?”. 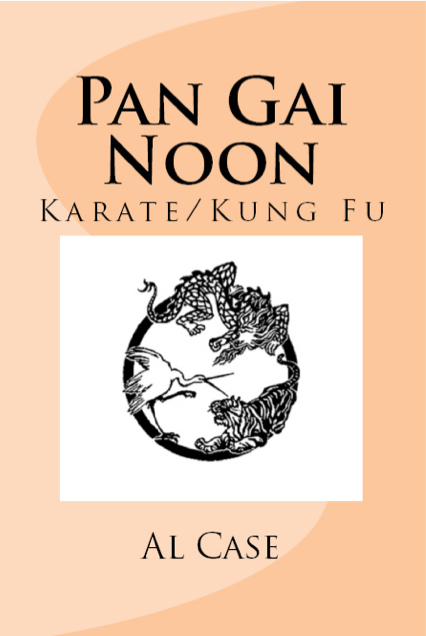 In stark contrast are kata such as sanseirui, where it is very apparent that the kata is truly a combat scenario that captured and formalized into a form. This is evidenced by the lack of symmetry in the form, you don’t have “do the exact same thing on the other side” or “first do it on the right, then on the left”. But do any of them provide you with anything useful? Or do they lock you into a routine. Bruce was an incredible man, certainly what he said must have some value. Besides, if not for forms, how do we transmit the style, untarnished, to the next generation? The problem with Bruce, is that he was amazing. He was so amazing that somewhere along the line he seems to have forgotten that you have to explain to a new student how to make a fist, not to punch with the flat part of your fist, to line up the bones, to add CBM. We can see that he knew this, for he said (paraphrasing here) “before I learned to punch, a punch was just a punch, while I was learning, a punch was much more than a punch. Now, a punch is just a punch”. However, he repeatedly wanted to throw away all the tools that are used to learn basics. To quote my sensei, “you have to have a set of basics before you start learning to break free of the forms”. I feel that all forms are intended to serve a purpose, but what is that purpose? 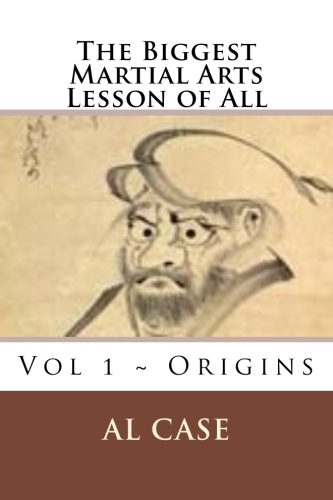 Let us start with the so simple that they are obnoxious forms, like the early Kenpo forms and the Pinans. They are not meant to be combat forms, they are meant to be a way to train symmetry, and to familiarize you with the “alphabet of movement” that your system trains. Think of the movements in these forms as “this is my footwork, these are my blocks, these are my strikes, there are many like them, but these are mine”. Symmetry is important, you need to be able to block, thrust, flick, parry and strike on both sides, these forms teach you exactly that, and they force you to practice equally on both sides. Bruce may have been so good that he only needed five techniques and only those on his lead side, but that doesn’t account for most people, nor does it address what you are supposed to do if you get injured during combat. So basic, boring forms have a purpose, even if it is only training. However, when we go back to the question of dropping the hand, you do have to stop and wonder why practice something that we would never want to do in combat. This is where I personally feel that some of these forms are less valuable than they could be. Sanchin appears to be one of these boring beginner forms; however, it is an exceptional kata, Please see the earlier article I wrote on Sanchin (add a link to the other blog post). My sensei was fond of saying that he could tell your belt level by watching your performance of Sanchin. The Sil lum tao, is also a form that appears to be on the boring scale, however, it is a very internal form. 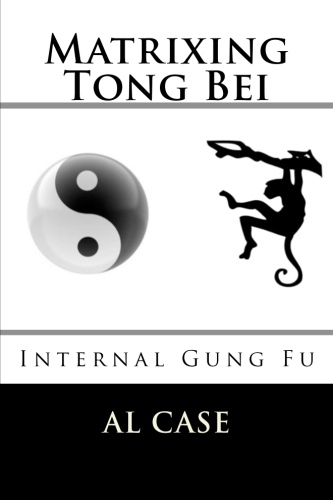 It is meant to isolate the hand movements used in Wing Chun so they can be practiced separately from any foot movement, and to build Chi power. These 2 aspects mean that it can be practiced and improved on for the rest of your life, just like Sanchin. 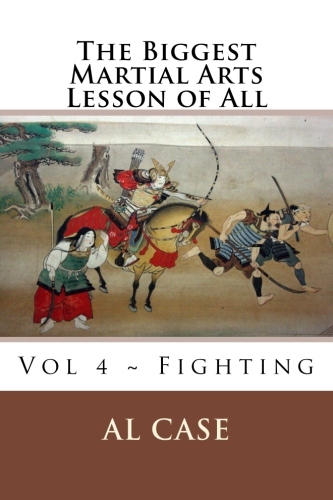 None of the seemingly boring kata teach you to fight, not even sanchin. They may teach you many critical elements of fighting, blocks and strikes that you can combine, a clear calm mind, the ability to take a hit and continue. These things and more can be learned from kata. Learning to fight from a kata though? That is tough, there are people that have been reputed to have done so, I have a very hard time believing that. In my mind the only way to improve reflexes, and learn to handle unexpected things is to get into sparring (at all contact levels) with as many different people as possible. Try to get with people of different levels, different arts, and no arts. In my personal opinion, I feel kata are very important, both for handing down the style, uncompromised. They are critical for training your body to use all the different tools in the styles toolbox. I do not feel that they are a prison, rather an encyclopedia of motion and much more. In my mind all kata should give you as many tools as Sanchin, Sil lum tao and Sanseirui. However, if the form teaches you to do dangerous things, like drop your hands, you might want to re-evaluate the validity of that particular form. If you want to align and make logical your Martial Arts Kata, check out the Master Instructor Course at MonsterMartialArts.com. 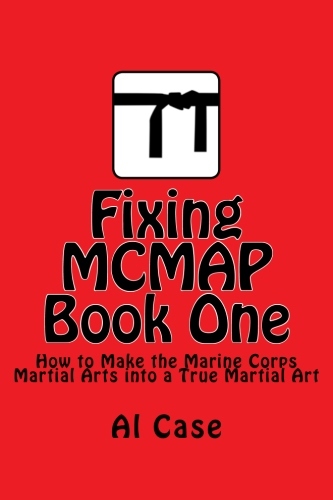 And, having contributed possibly the lamest entry in the history of martial arts writing, and maybe of writing of all time, let me explain the difference between a martial artist. Are you good or bad as a martial artist? On the bottom you have sleeping dreams, which are usually just a confusion of memories. Simply, people without martial arts go to sleep and they have weird dreams as the things they have experienced in life try to fit in with the jumble of their memories. On the top you have the ethereal universe, or ethereal plane. This has been spoken of, and you can do some research, but you’re in for a real egghead time. So let me just clarify it as simply as I can. It is a universe not based on memory; it is a universe of thought; it is a universe where human beings have their real existence…before manifesting the thoughts of that real existence on this shabby, little ball of dirt called earth. It’s where you decide to win the fight with one punch…before the punch is thrown. Since the idea of deciding to win or lose before the action even takes place is important in the martial arts, let’s explore this concept of dreams and ethereal existence from the viewpoint of emotion. A person at the bottom has emotion. Anger, fear, rage, and so on. Simply, he is manifesting emotion hopelessly. He can’t deal with it, so he expresses it. He externalizes it in a vain attempt to give it away. A person who has found the ethereal universe will have no emotion. Having no emotion, however, does not immune a person from such things as joy and love and so on. Joy and love and such things, you see, are an expression of spirit, of the actual soul. People experiencing emotion think they are experiencing emotion when they encounter joy, for instance. But the actuality is that they have done without emotion and are now experiencing themselves. Brief, but true, and then emotion snags them down again, and they don’t understand the lie that has been perpetuated upon them by their misunderstanding of what actual emotion is…and what the attributes of the human soul are. 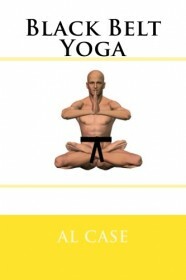 By doing the martial arts one learns how to do without emotions and experience life as a joyful experience. And here is something a lot of people who think they are martial artists, but who aren’t, will not like: if you experience anger, or rage, or similar emotion during fighting, then you aren’t doing the martial arts. You may be doing martial arts tricks, but you haven’t found the true art which will reveal the soul. If you experience emotion, and would like to find the true martial art that trains you to control your emotions, and thus reveals the true martial art, then pop on over to MonsterMartialArts.com. If you would like to explore such concepts as the Ethereal Plane, then head on over to ChurchofMartialArts.com. Be careful, though, because without the discipline of the martial arts you won’t really understand what is being said there. You just think you will. When Is a Curved Sword a Straight Line? I’m working on a new book. How to Matrix the Samurai Sword. Should be ready in a week or so. a couple of weeks is still my guess. the hard thing is making a samurai sword. but I hate getting things that way. And then I would still have a rough time turning it in 3d. and use the pole for the sword. and not having it shape shift on me. Graphics are not my strong point. let me tell you something about graphics. looking for ways to represent the martial arts. in the weird world of graphics. enlightened me as to one simple fact. and it made my researching and searching all the easier. Every weapon is a straight line. is that it isn’t true. and what about a chain? Or a bullet that drops to the ground because of gravity? a samurai sword is a straight line that is bent. A nunchuk is a straight line with a hinge in it. A bullet falling to earth is a straight line being bent by gravity. But consider what is behind the weapon. Consider how a human being thinks when trying to destroy. A straight line through the object to be destroyed. every weapon then becomes a straight line at heart. A sword slashed in a circle. it is straight lines in all directions. I don’t discredit other geometries. But I consider them secondary, and made of straight lines. until it is nothing but straight lines betweens points on the circle. that’s what works for me. monkey see monkey do manner. But now you are thinking. of how to use a weapon. while the thing got settled. I was out of work. for using certain cancer causing chemicals. because of some kind of cancer that works in a week. I decided to learn the sword. So I went to Chinatown and bought a sword. but it did for me. as to what I was doing. things weren’t looking so bad. and just looking for the logic of it all. and let the shape of the sword guide you. you have no interest in weapons. I would suggest checking out Blinding Steel. you learn the truth about extensions of yourself. and get ready for Hanakwanmass. you don’t know what hanakwanmass? I’ll tell you next newsletter. 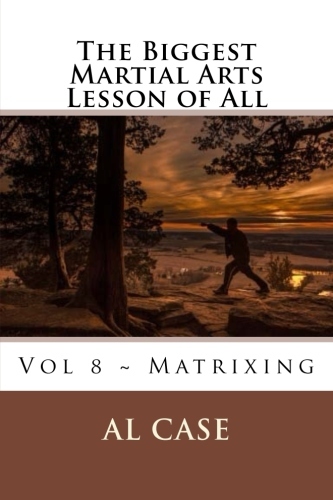 I have just released Matrix Tai Chi Chaun. 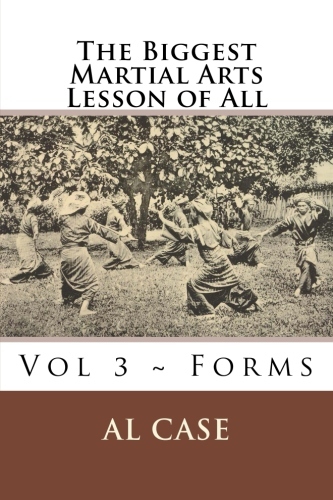 Learning Tai Chi Chuan with western logic ~ click on image above! but I stopped selling it. I was not happy with the book. one of the best matrixing books I have ever written! matrixing the footwork so you get 25+ silk reeling exercises! and the information so you can change that into hard and soft applications! and how I compare two matrixes to find all sorts of stuff! An expert learns soft applications. expecting people to jump from the floor to the roof! They are missing the basic and intermediate steps! No wonder TCC can get so messy and misunderstood! In Matrix TCC you get all three steps. and then you’ll be capable of the REAL Tai Chi Chuan! and I will send you the new Matrix TCC book. no need to replace that. the lines, applications, footworks, form and freestyles. 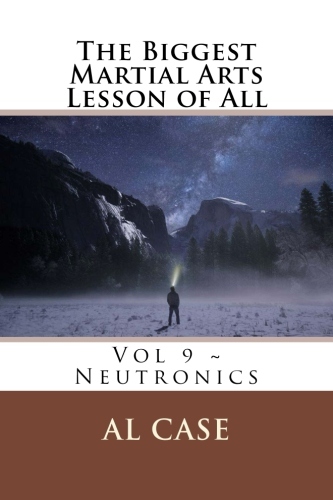 you get the book for free. Just follow the instructions above. a little and a lot. Matrix TCC breaks it all down. You even get a quick breakdown of the form. and how much I could pack on the course. breaks TCC down like it has NEVER been broken down before. then you are going to want to get the finer detailed analysis. and save a few bucks. Here’s the link for Matrix TCC..
but I will int he future. If anybody is interested in that, let me know. so you can’t not understand! I don’t get to the post office every day. to find software to download videos from youtube for free. and I will see to fixing it as quickly as I can. really puts the cap on Matrixing. and even turn around and teach it. And in the shortest possible time. filled with illogic and blank spots. and within a couple of years. without the mistakes and missteps. Have yourself a most spectacular journey! The Biggest Martial Arts Lesson of All! Would you like to find the Lost Kata that started all Karate?